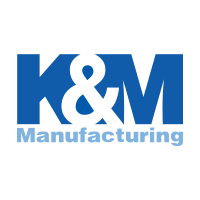 The KM EC 231 Armrest Kit includes quality armrests to add extra safety to your KM Economy 231 Seat & Suspension to add comfort while you're busy at work. 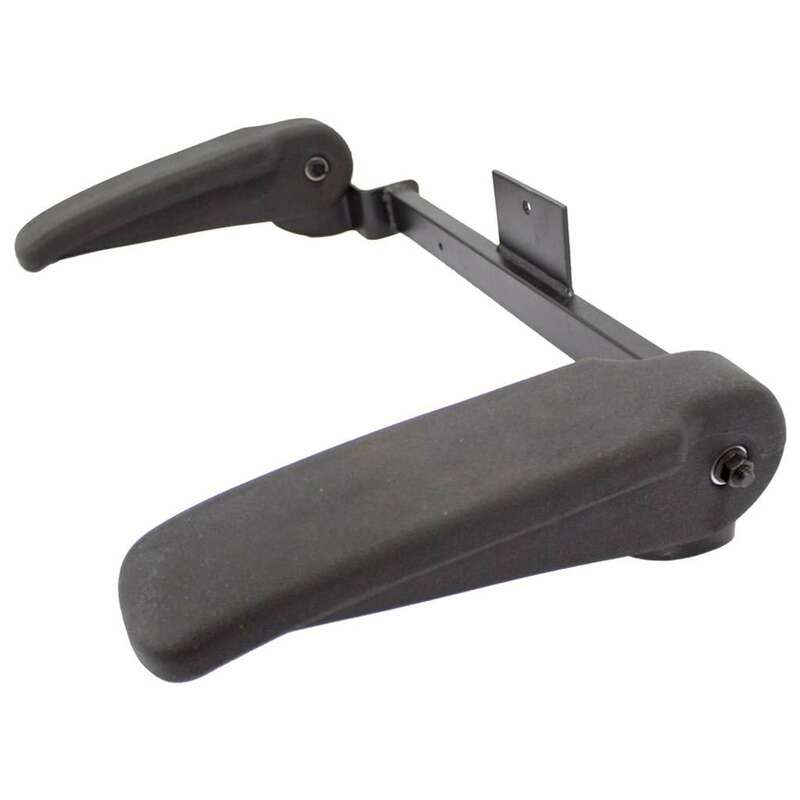 Please Note: These are replacement armrests for the KM Economy 231 Uni Pro Seat only. They are not a replacement for the original seat. They are not included with the seat assembly.